Learn more about our company and our experience. View Residential, Commercial, and Land traditional listings. Bid from Anywhere! Download our Mobile App. The Swicegood Group, Inc. has gained the reputation as a recognized leader in the real estate business. The trademark of The Swicegood Group, Inc. Auctions and Real Estate Company is to develop relationships with people to further their power of choice and ability to create value in their investments. 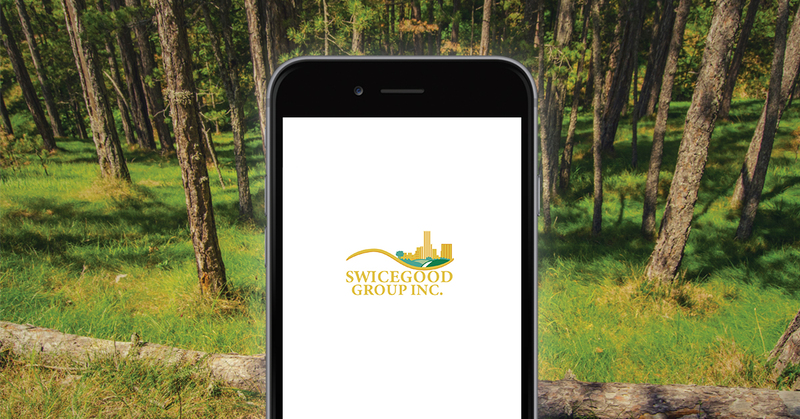 Located in the heart of North Carolina, The Swicegood Group has over 29 years of experience with professional team members providing exceptional services and proven results.